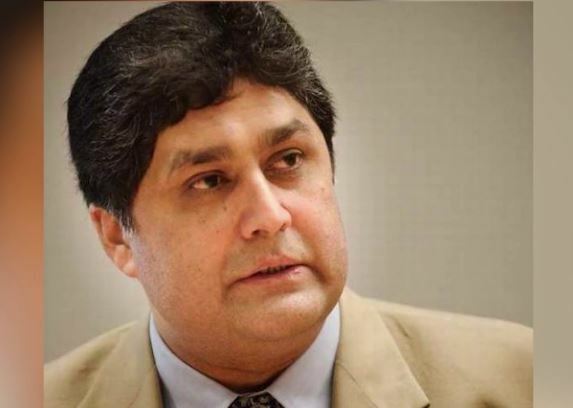 LAHORE: Lahore High Court (LHC) has accepted the National Accountability Bureau’s (NAB) petition seeking extension in time to submit its reply over Fawad Hassan Fawad’s arrest in the Ashiana-e-Iqbal Housing Scheme case. A two-member LHC bench presided over by Justice Ali Baqir Najfi on Thursday conducted proceedings on an application submitted by Fawad Hassan Fawad, principal secretary to former prime minister Nawaz Sharif. The petitioner maintained that he had no links with the housing scandal and the anti-graft watchdog arrested him without solid evidence. Fawad claimed that he was not provided with medical treatment in prison and prayed to the court to accept his petition and pass orders for his release. The NAB prosecutor sought time from the court to submit a reply, to which the bench accepted the request and adjourned the hearing of the case till October 24.